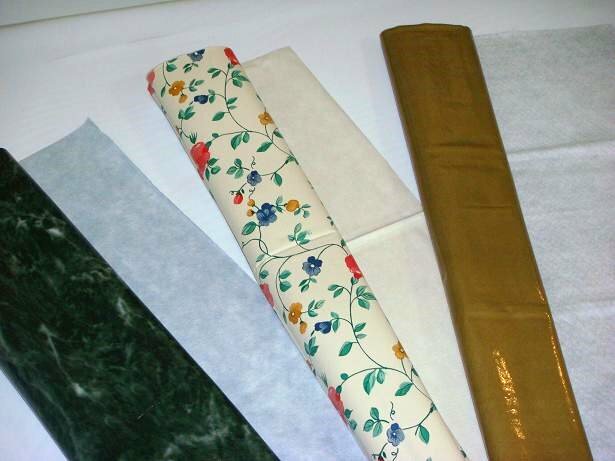 back material laminated, supplied in roll package. artworks which are available for your ordering. supplied by your futher inquiry. contact with us for detailed information.